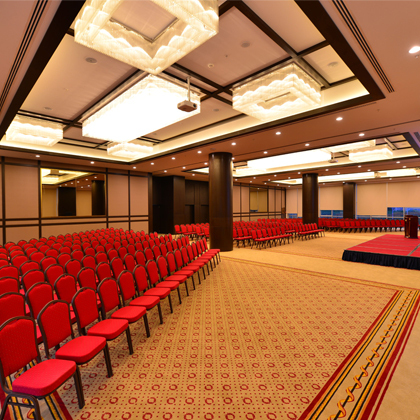 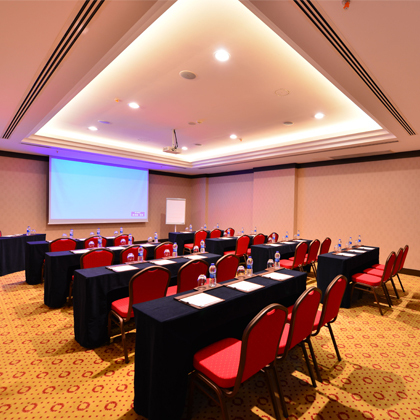 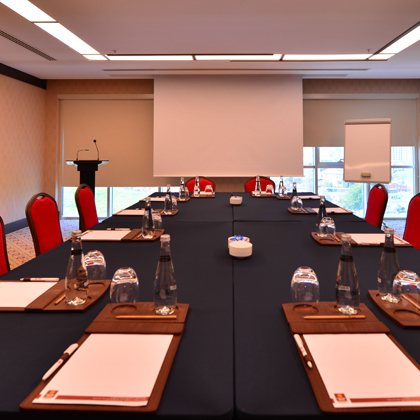 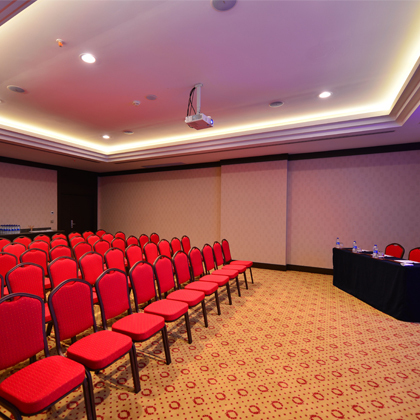 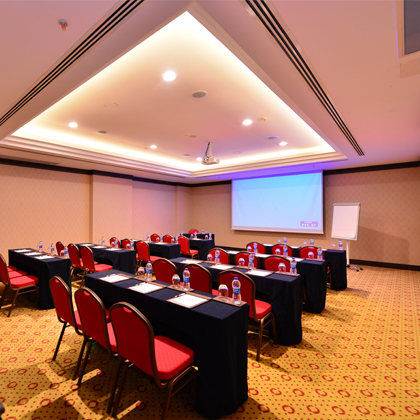 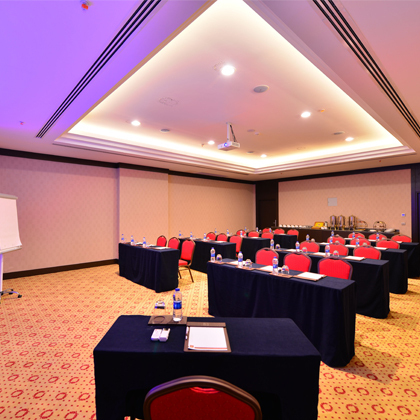 In Claron Hotel there are 1 ballrooms and 7 workshops situated ready to do the honours of all your invitations and organizations ranging from business meeting to launching meeting, congress to seminars. 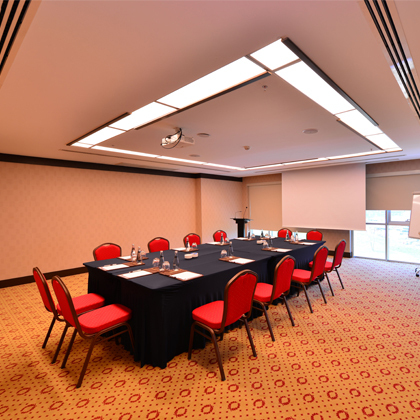 Our Hotel is putting all possibilities into your service associated with its delicious menu and expert staff in order for your organization to succeed. 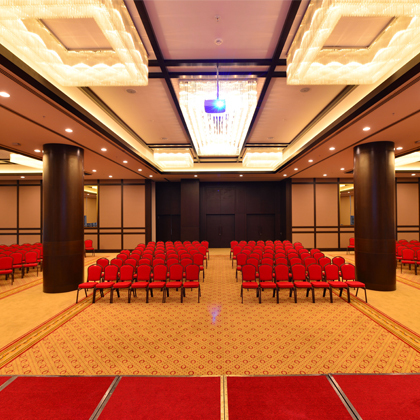 Our ballroom and all of workshops make a difference in your organizations with an excellent state of the art technology such as sound-lighting, video-serve systems, cable-wireless internet.